Our range of jar candles are manufactured in Australia using soy wax and premium quality fragrance oils. 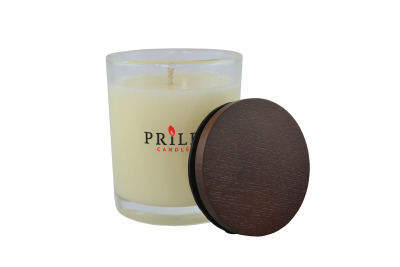 Our large jar candles are presented with a beautiful wooden lid and burn for up to 80 hours each. Optional presentation box available (Prilep Candles Branded).